Much like many couples today, Westfall and her husband put a family on hold for their careers and to build a savings. In fact, this approach has become so prevalent in today’s society that within the fertility world it has been given the official terminology as “delayed parenting.” By the time Westfall felt God nudging her to start a family, it was too late—a number of factors, including age, kept her from carrying a child of her own. “I went through the range of emotions one goes through in trying to get pregnant. I felt angry at God, jealous of others who were expecting, disappointed every month and essentially left with a broken heart,” she confesses. As Westfall went through this difficult season, she would journal, writing out her feelings and frustrations as she prayed to God for His help. When Westfall reflected upon what she had written, she clearly saw God and His faithfulness every step of the way. 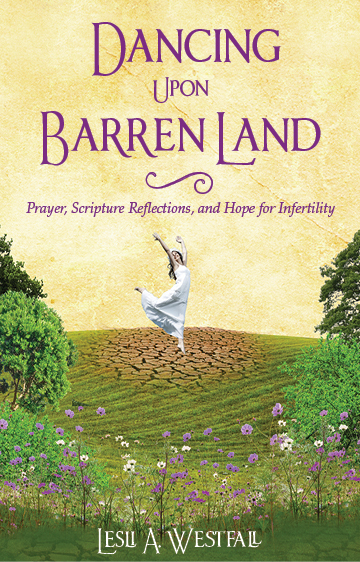 She realized God was turning her disappointments into appointments with Him, leading to the creation of the Dancing Upon Barren Land ministry and eventually the new book by the same name. In addition to the book and ministry website, Westfall has produced a video to create a greater awareness of the grief and pain associated with infertility and infant loss. She enlisted eight people to share their stories about the journey through infertility, including one man who shares his heart for wanting to be a father. The video can be viewed online via YouTube as well as the Dancing Upon Barren Land website. Westfall hopes the video will reach churches and encourage them to form support groups for their members. 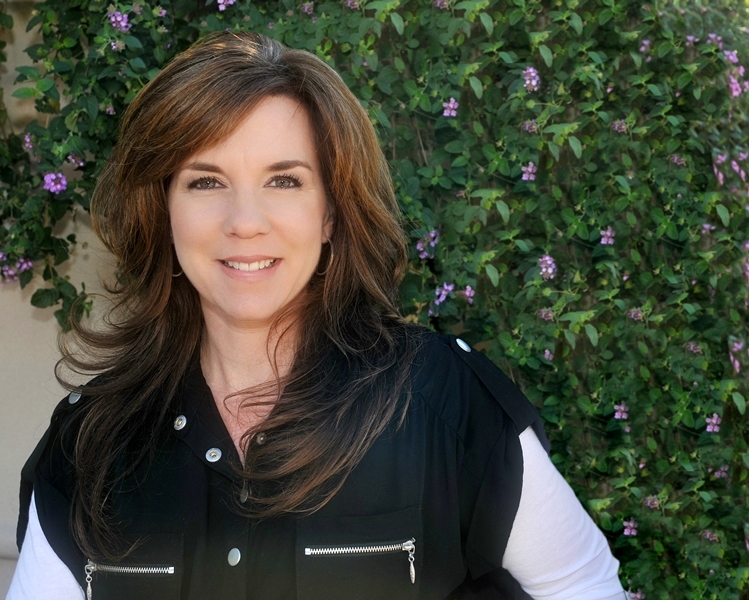 Lesli Westfall is no stranger to infertility. She has experienced the range of emotions, the prodding of doctors and the stinging disappointments. She’s been left wandering on the barren road and wondering what God has planned for her. Yet looking back on her journey, Westfall realizes God turns disappointments into appointments, the most significant being the call to offer hope and inspiration to other women facing infertility. While leading a Christian infertility support group in one of the largest churches in America, a deep compassion formed within Westfall’s heart. Based upon her own experience as well as others in the group, the online ministry Dancing Upon Barren Land was created, offering spiritual nourishment for the infertility road. She now ministers to women around the world through the website and leads support groups at other local congregations. Westfall loves spending time with her family, friends and especially her husband, Larry, whom she refers to as her man of faith and live-in comedian. She also enjoys teaching cooking and etiquette to children and traveling, especially road trips. Most of all, her passion is sharing God’s love and teaching His Word to women, inspiring belief there’s healing for the grief of infertility and sorrow from loss—and there is joy in the journey while we wait. Prior to writing Dancing Upon Barren Land, Westfall contributed to the book Moments of Grace, a book about finding God’s grace while searching for answers. Visit Westfall’s ministry website at www.DancingUponBarrenLand.com. Dancing Upon Barren Land can also be found on Facebook and Twitter (@DUBLhope).